Luxury bangle. 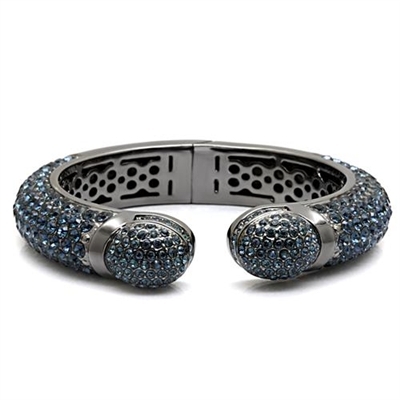 Top grade Montana blue crystals, brass and ruthenium. Solid valuable bangle.